The Ontario Ministry of Agriculture, Food and Rural Affairs (OMAFRA) is hoping to prevent barn fires that not only destroy farm buildings but kill livestock. Each year, there are approximately 80 barn fires causing $1.8 million worth of damage. Winter is the worst time of year for barn fires. The Ontario Ministry of Agriculture, Food and Rural Affairs (OMAFRA) is hoping to prevent barn fires that not only destroy farm buildings but kill livestock. Each year, there are approximately 80 barn fires causing $18.5 million damage according to the Office of the Fire Marshal and Emergency Management. 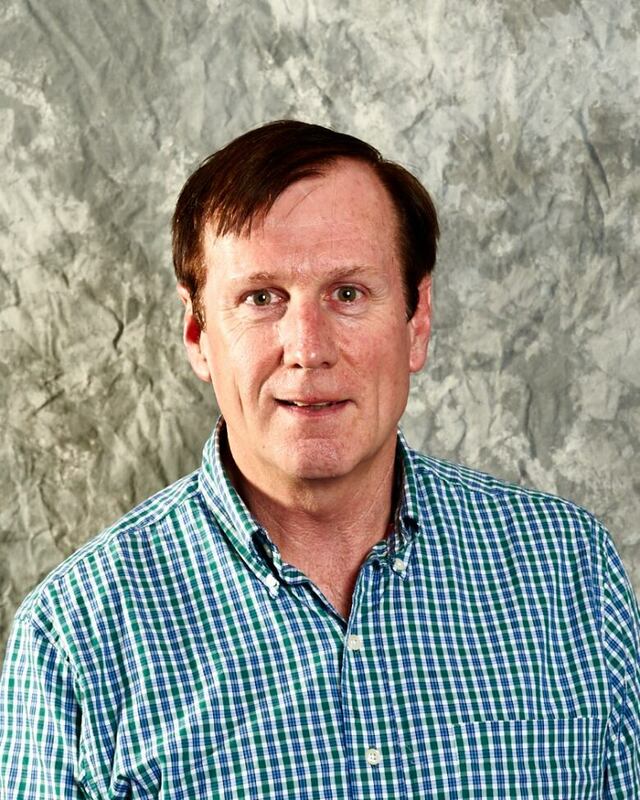 "It can take years to recover," said Dan Carlow, Manager of Innovation, Engineering and Program Delivery with the environmental management branch of OMAFRA in an interview with CBC Radio's Afternoon Drive. "It takes a number of months to replace the physical building, all of the equipment and, of course, the loss of animals is just unbelievably devastating for farmers and their families." Two-thirds of those fires happen in the winter with electrical issues being the source of about 40 per cent of them. "There's extra stress on barns in the winter," said Carlow. "The temperatures are cold, there's more equipment in use, the animals are inside most of the time, there are heaters and extra equipment on the go and the whole electrical system is just under more stress." A committee was established three years ago to address the problem. It was made up of individuals with expertise in farming, fire prevention, insurance claims and electrical systems. "They [members of the committee] developed resources to help farmers increase their awareness and plan," said Carlow. The new resources include a fact sheet called "10 Ways to Reduce the Risk of a Barn Fire". There are also three 90 second videos that focus on electrical systems, housekeeping and ensuring combustibles are stored safely, and something called "hot works" which refers to activities such as welding and grinding. "I believe every piece of information that farmers can taken in to help them reduce the risk is a step in the right direction," said Carlow. If Carlow could make only one suggestion to farmers he would recommend a risk reduction assessment. 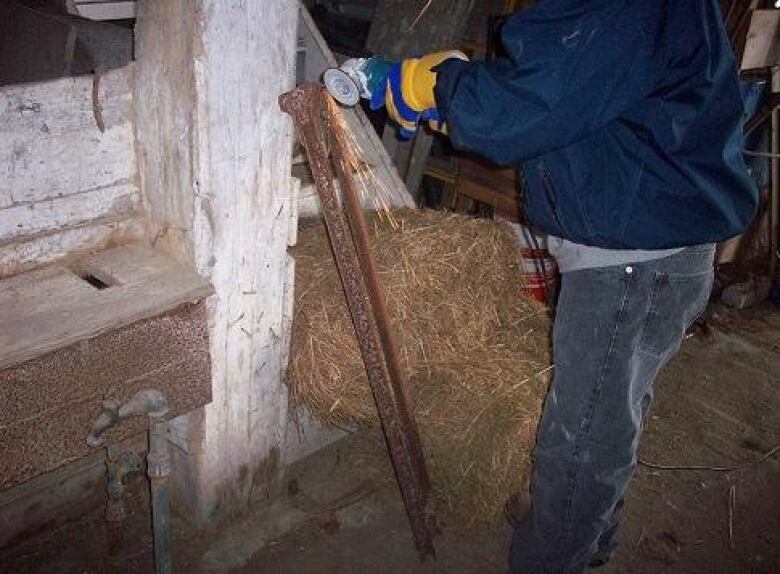 That is when fire and insurance inspectors conduct a thorough examination of the barn and recommend changes. Many of those assessments are free of charge, he said. 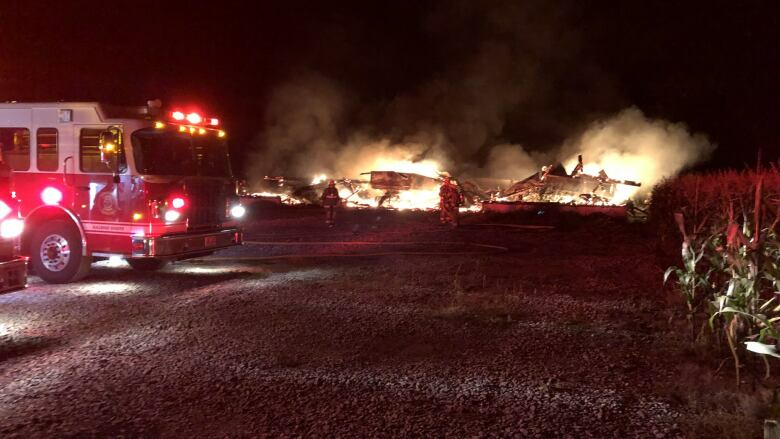 Carlow has had the difficult task of attending the aftermath of a barn fire. "Once you've been through the process you come to understand that risk reduction and doing everything possible to reduce the chance of fire on a farm is really imperative," he said. "Any fire is one too many."